The MSU President's Club is the most prestigious annual giving group within our university. It's about people who are passionate about MSU, and are truly dedicated to partnering with fellow members to serve our students. For more information regarding the President's Club and how you can become a member, please contact the MSU Advancement Office at 701-858-4158. 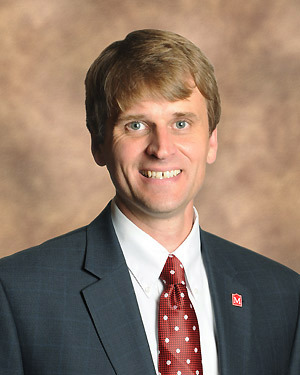 Dr. Steven W. Shirley, Ph.D.
President's Club members are an elite group who annually demonstrate strong support for students and Minot State University. Members of this club are entitled to special privileges. Since 2008, Minot State University has recognized its most generous annual donors by welcoming them into the President’s Club. Membership in the President’s Club is open to all donors making annual contributions totaling $1,000 or more to any area of campus. F. Bruce and Diane Walker, Jr.